With her family in disgrace, Lizzie Fitzgerald never imagined she’d end up at an Idaho ranch. Fortunately, she’s working with horses she loves—even if it means dealing with her old sweetheart Heath Caufield. 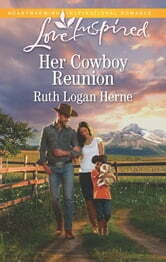 The widowed father of an adorable boy, Heath hasn’t forgiven Lizzie for their past. 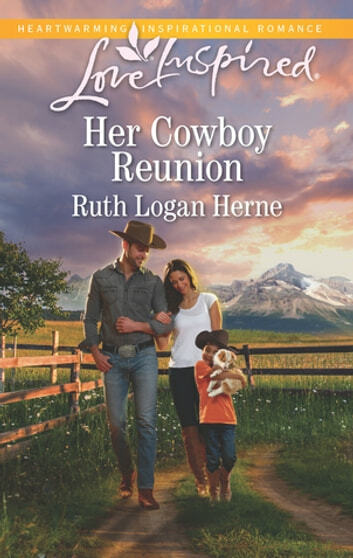 But even a stubborn cowboy can’t stop the heart’s ability to forgive...or love again.